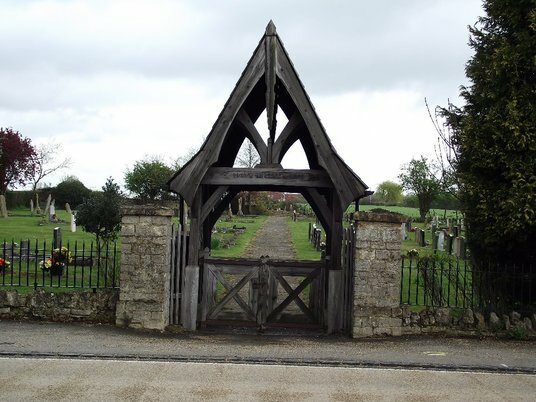 The Parish cemetery is located on the outskirts of the village at Bedford Road. 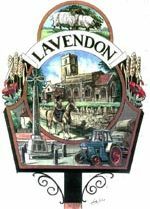 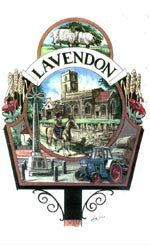 It is managed by Lavendon Parish Council with records dating back to 1895. 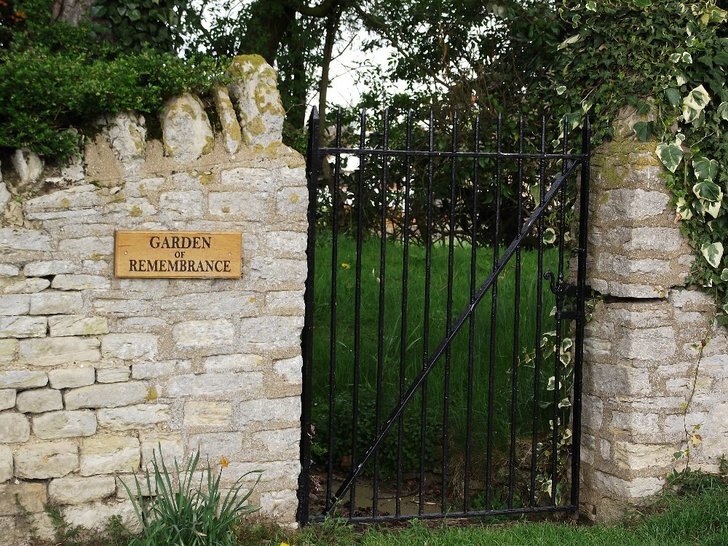 The Cold Brayfield Estate gave the original land and the recent extention to the parish for the village residents. 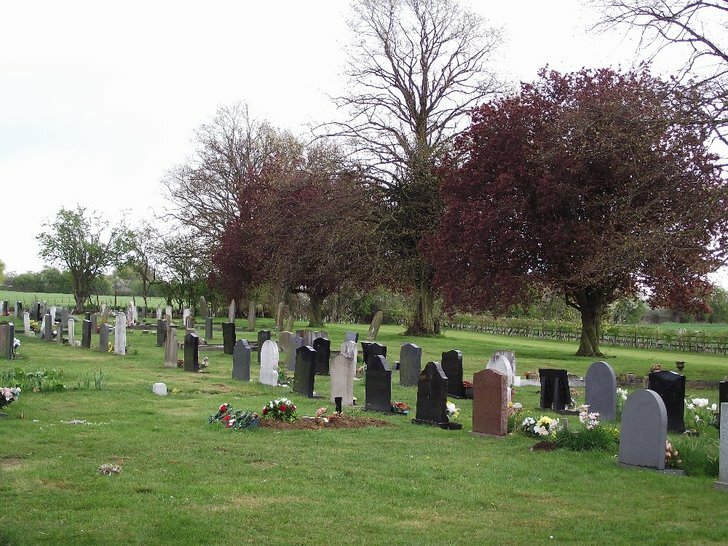 Please click on the links for copies of the cemetery costs and the rules and regulations. 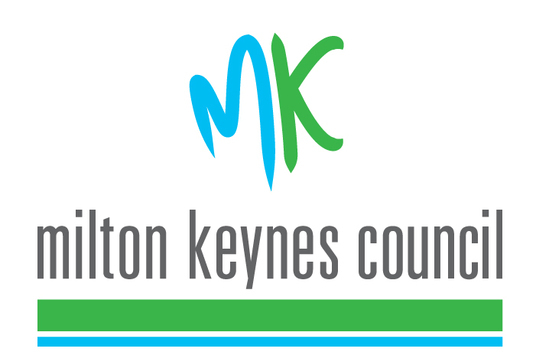 Reporting issues directly to Milton Keynes Council, using the link above, will provide the speediest resolution to the problem reported.